JV Crum is the man behind the Conscious Millionaire empire. At 5 years of age he decided he wanted to be a millionaire and he’d tell anyone who’d listen. …and then realised it hadn’t made him happy. Thus began the quest for authentic professional and personal fulfilment. 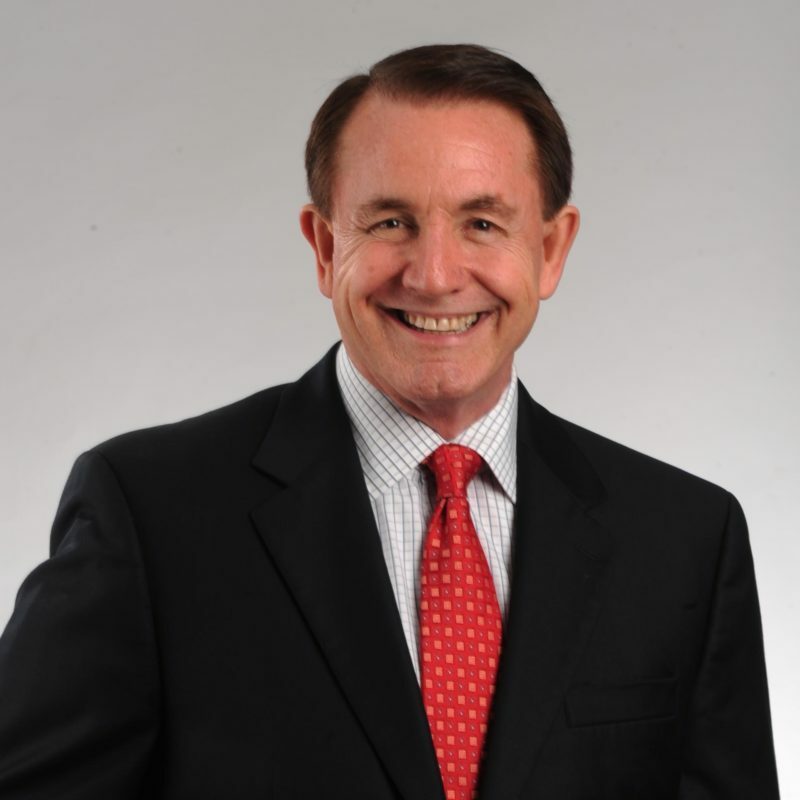 In this episode of the Team Guru Podcast, JV Crum shares his thoughts about wealth creation, creating the right business for you, living a virtuous live, motivating yourself and others and being part of a great team environment. JV grew up in a small town of families that, like his own, didn’t have a lot of money. He decided by 5 years of age that he wanted to become a millionaire. His parents frowned on it because in their mind being rich and being a good person were mutually exclusive. After making his first million dollars by age 25, JV realised that he was not happy. The money and all the trappings it bought had not brought happiness to his life. Although JV admits that he didn’t want to give back the house, he sees the way he made that first million as vapid and empty. The house without meaning didn’t have any meaning. JV learned that having money does not make life perfect. He took time out and had the revelation that led to The Conscious Millionaire. JV wanted to make his mark on the world. He wanted to help people and make money in a way that matters. JV’s motto is ‘trust perfect timing’. When we are present, open to possibilities and authentic (being real with yourself) there is a mosaic of perfect timing that’s all around us. And we get connected to it, in our life, relationships and business. Everything that occurs begins to happen in a way that has a higher purpose and meaning to it. JV believes that having money and living a virtuous life are not mutually exclusive – indeed that are related. If you have a successful business, in which you do something you believe in, it means you are touching a lot of people – doing good – and naturally means you will make a lot of money along the way. In a team setting there has to be an environment in which it’s possible for everyone to win. In order for everyone in the team to win there has to be a highly collaborative environment. Not only is everybody contributing, their contribution is recognised and appreciated. Everybody, equally, has the ability to contribute. We are simply going to contribute different things depending on the lens through which we look. Conscious communication – clean and respectful. Saying what is true about us and listening to what everyone else has to say. When we listen to others, they feel a personal regard. When there is a personal regard, people feel good and want to work with each other. We must communicate clearly what we expect from each other. Open and respectful communication. We are not mind readers, so we need that clear communication about what we need from each other in a team environment. Right relationships – authentic relationships. At any moment there are people we are best suited to be on a team with, work with or have as a customer. For each of us there are people we are not meant to work with and people we are. Letting people choose the teams they are on, the people they work with, could be a much better way to organise a workplace. Clear role definition – guidelines that everyone agrees upon – ‘I’m responsible for this part of the work and I’m not going to meddle in this part of the work’. Poison for a team – I have to shine, I have to be noticed, I have to be the top dog. The idea of a cooperative team is doomed from the beginning. This is an ego-competitive team environment. We should be aiming for a conscious team environment – JV thinks that teams and organisations should invest in lifting awareness of consciousness in order to lay the groundwork for conscious teams to develop. The conscious approach to being in a team means that we are about serving more than who we are – we’re about serving the team and it’s outcome. JV Crum believes that in business relationships are everything. He describes your relationship with a business as being like a marriage. He says that if your two marriages (or significant relationship) are not aligned, one will destroy the other. In making certain that you are choosing the right relationship for you, as an entrepreneur, you have to have an honest about the rollercoaster ride your business life can be. If there is a large mismatch in appetite for risk between you and your partner, there must be clear and honest communication. You cand find JV Crum’s Conscious Millionaire material – including books, programs, podcasts and a whole bunch of other resources by following these links.